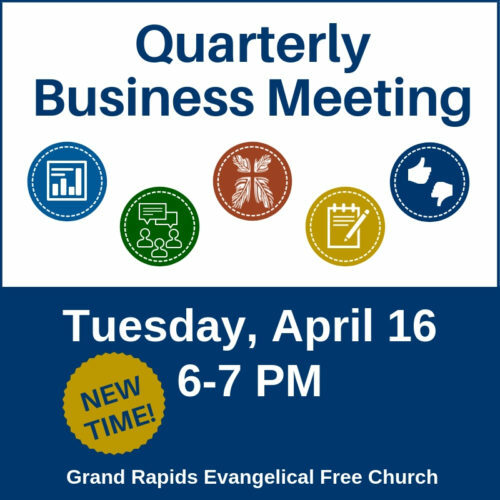 Whether you’re brand new to GREFC or have been here for years, you are invited to the Quarterly Business meeting. 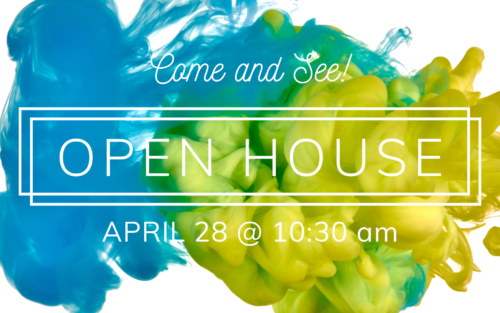 Learn about the direction our church is headed. Be encouraged about what God is doing in and through our congregation. Let your voice be heard on issues that are relevant to you and your family. Members vote on important issues. Join us for the Quarterly Congregational Business Meeting.